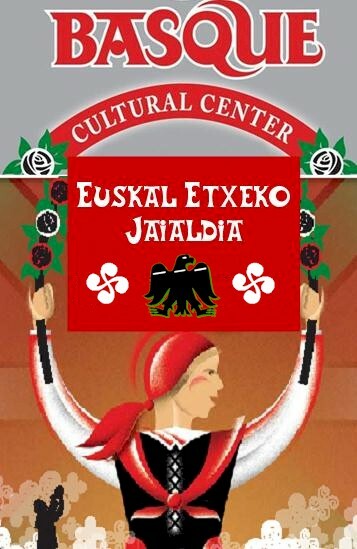 The San Francisco Basque Cultural Center will be celebrating its 27th annual Jaialdia on August 29 and 30th. 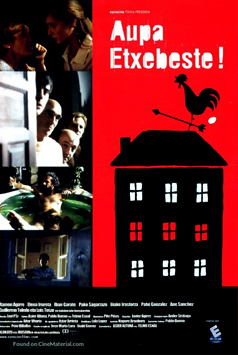 Originally called the Udazkeneko Besta (Autumnfest) it was eventually renamed the Euskal Etxeko Jaialda in 1999. Dress code for this weekend is a white shirt, red scarf and blue jeans, the tradition since 1997. Festivities will begin on Saturday with pilota, followed by an aperitif, and dinner at 7pm. After dinner there will be a public dance to the music of Olaco. Sunday's events will begin with mass at 10am, followed by an aperitif and lunch. Handball and Paleta Goma games will begin at 4pm. Reservations are also appreciated. To RSVP, or to get more information, please visit their website. Besta hun! 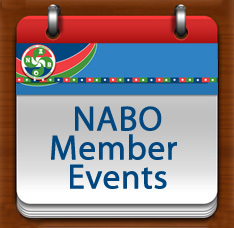 The Centro Basco, in Chino, is celebrating its 75th Anniversary on Saturday, September 5, 2015. This also marks 45 years for the Berterretche family! Festivities will begin with pala followed by handball games. There will be musicians from the Basque Country, the Gauden Bat dancers and everyone will be eating outside again just like the "good 'ol days!" Dinner includes BBQ rib-eye, garbanzo beans, lukainka, salad, bread and cheese. After dinner there will be a dance on the handball court to the music of Olaco, from the Basque Country, a DJ, as well as to a live rock band. A slideshow about the Centro Basco will also be shown during dinner. To make reservations please call: (909) 628-9014 or for more information visit their website. Zorionak! 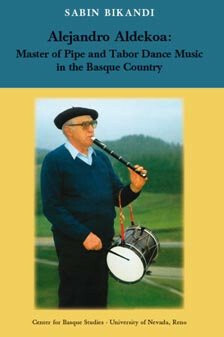 This month's Center for Basque Studies title is Alejandro Aldekoa: Master of Pipe and Tabor Dance Music in the Basque Country. This is the perfect book for Basque festival season since Aldekoa was a renowned dance master and txistulari himself. It also includes a DVD with music and dance performances. For more information on the book, or to order a copy click here. 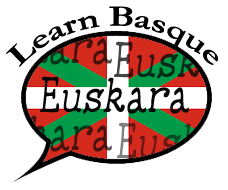 An interview with Aldekoa, in Basque, is also available on Youtube, along with a taste of the DVD that accompanies the book here with subtitles.